Equities have delivered poor returns during President Rodrigo Duterte’s first year in office. Valuations are similar to regional peers, despite the Philippines’ better fundamental growth prospects. Investors are struggling to see past a bloody war on drugs and militants. Total returns from the MSCI Philippines index have been virtually flat in the 12 months to June 30, the date marking the one year anniversary of Rodrigo Duterte's presidency. Returns during that period significantly underperformed those of comparable indices of major Southeast Asian peers. The World Bank expects the economy of the Philippines will grow 6.9 percent in 2017 and 2018. 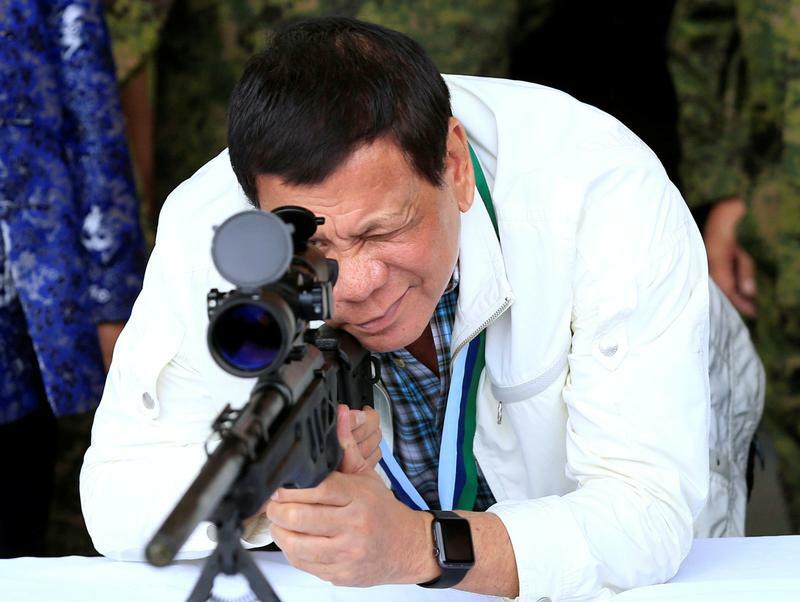 On May 23, Duterte placed the predominantly Muslim southern island of Mindanao under martial law amid fighting between the army and militants linked to the Islamic State.